Every precaution has been taken to ensure safe and satisfactory use over a long period. 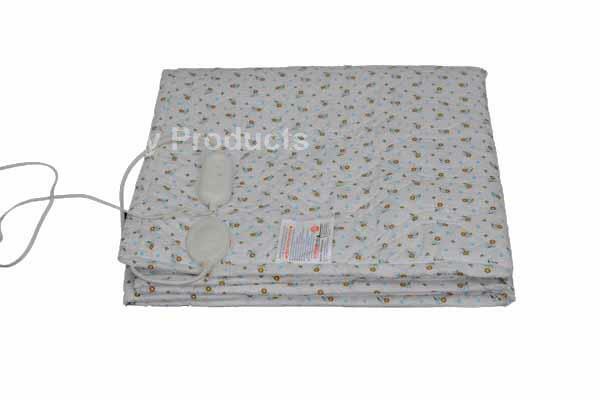 This bed warmer is designed to give you comfort, enjoyment, restful sleep & satisfaction with years of trouble free service during the winters. You would no longer need the heat pillars / radiators that not only increase your electricity bill but also harm your respiratory system by reducing the moisture level in your room.